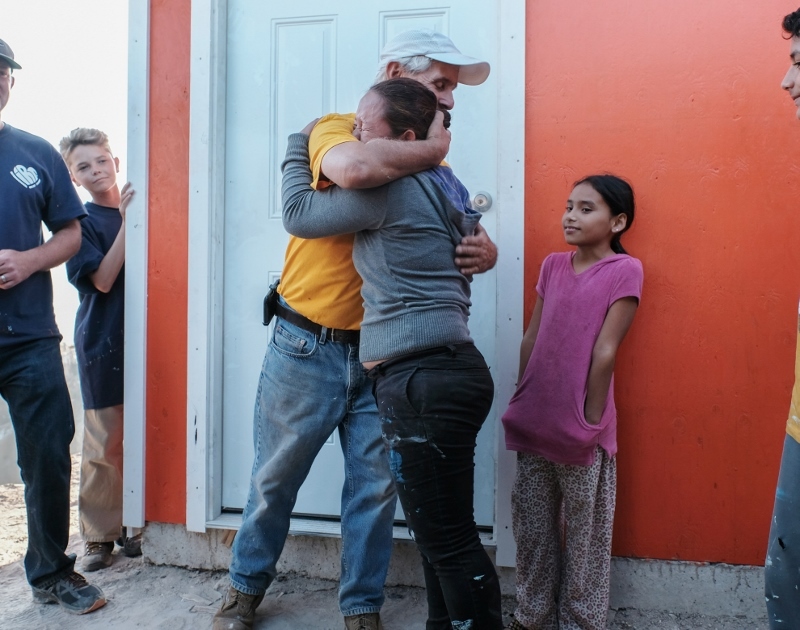 Yoselin, 10 years old, was waiting for this day for two years, the day she finally got a home. 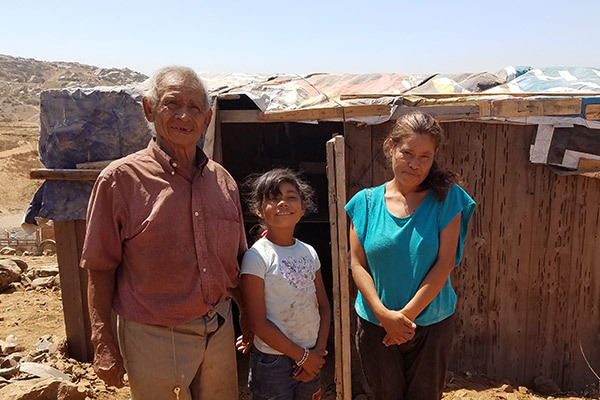 She had been living in a one-room shelter with her two brothers, Kevin and Rogelio Alejandro, and her mom and dad, Patricia and Rogelio, and had always dreamed about having her own space and her own bed. 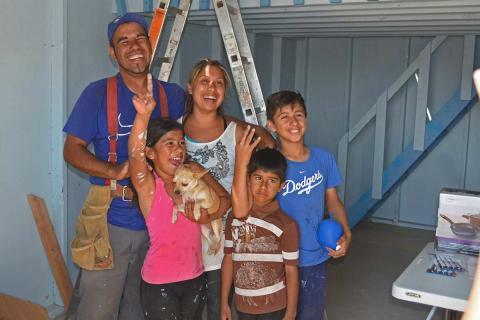 The Bahena family chose to move to this informal settlement community called Fuentes del Valle in Tijuana, Mexico because it gave them the opportunity to have their own home. 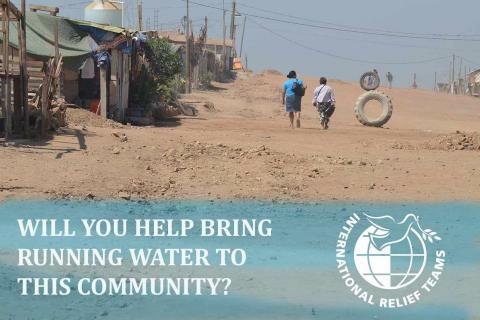 However, Rogelio’s salary of 1200 pesos a week as a taxi driver didn’t allow them to build a house on their plot. Instead, they built a structure out of old scrap materials and the five of them slept every night on two mattresses on the dirt floor. 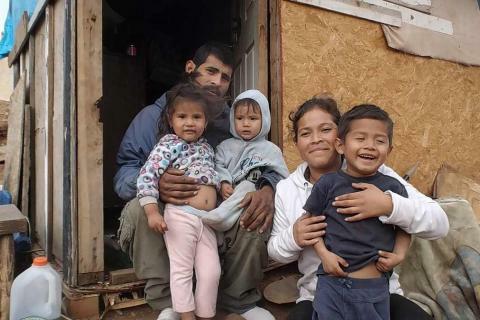 The Bahena family in front and and inside their first “home” – a one-room shelter. 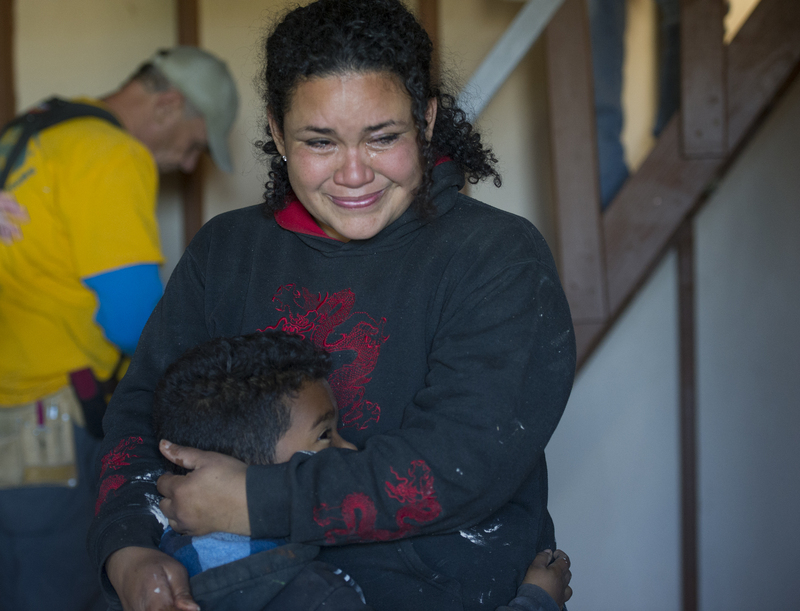 Patricia said she worried about her children’s health especially when there was wind and rain, which would leak through the roof and soak the mattresses. 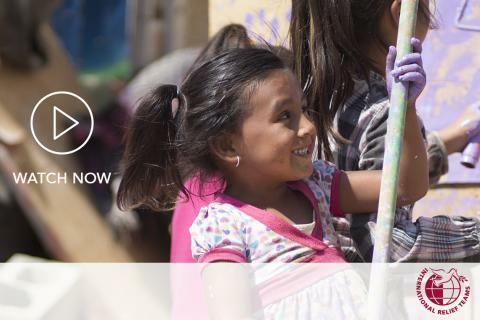 Although Patricia has always lived this way (as a little girl she slept on a mattress with her five siblings), she always dreamed of a better home. 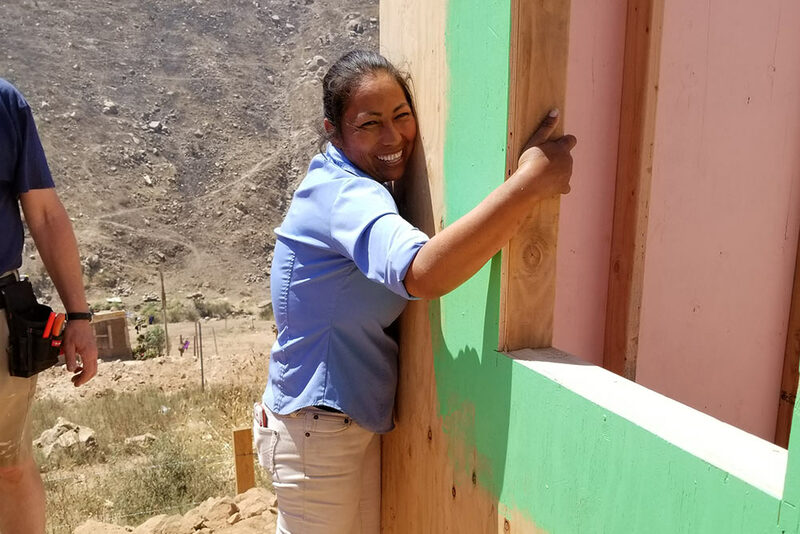 IRT has been working in Fuentes del Valle since 2016 and more than 150 volunteers have helped build five homes for impoverished families with children. 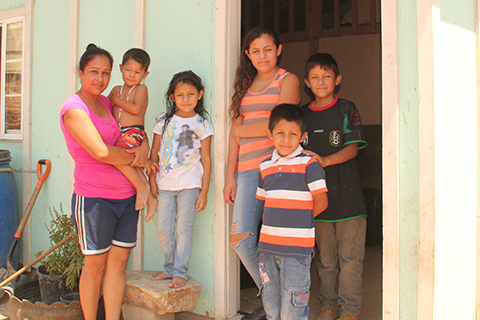 Although life is challenging in Fuentes del Valle without running water, electricity, sewer lines, or medical services, the Bahena family likes living there. They feel a sense of community and connection with their neighbors. On the day of the build, Yoselin woke up early from excitement. When her house was completed, she couldn’t wait to have her friend over for a pajama party. Her brothers looked forward to having their own space to do their homework and play. Patricia was excited to host Christmas for their extended family for the first time. 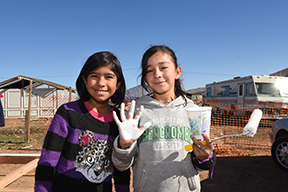 ‍Yoselin and her friend help paint her new house. 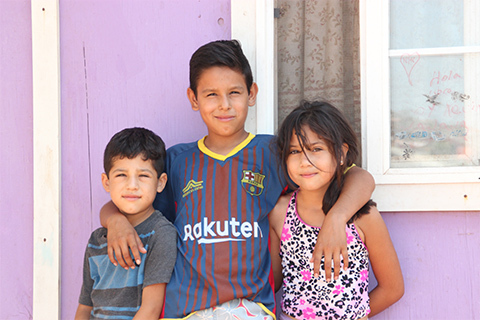 ‍Yoselin, Kevin, and Rogelio hold their letters and drawings of their new home. The children were so thrilled to spend Christmas in their new house. They all drew picture of their new house with a tree and lights. Mostly, all five of them were so proud and grateful to finally have a home they can call their own. ‍Patricia shows off the key to her new home, a dream come true! 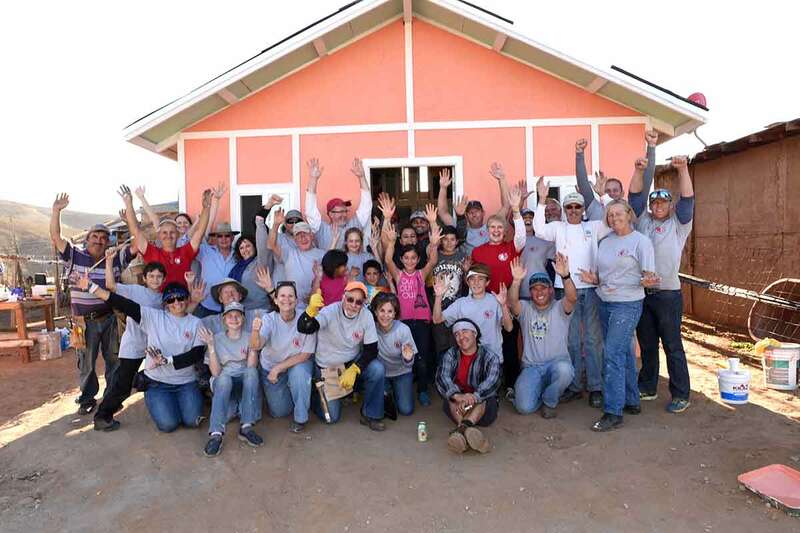 ‍IRT volunteers pose with the Bahena family after a long day of building and painting.